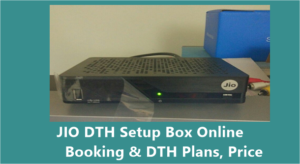 Offer period: 1st July, 2018 and 15th August, 2018. Wallet Cashback applicable on recharge through patner App or Site.Please refer to the patner’s site or app for Offer T&Cs. 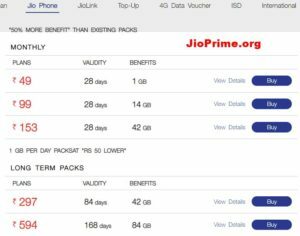 Reliance Jio is currently offering 8 recharge plans above Rs 300. The recharges are as follow: Rs 309, Rs 349, Rs 398, Rs 399, Rs 448, Rs 449, Rs 498, Rs 509, Rs 999, Rs 1,999, Rs 4,999 and Rs 9,999. You can check out more plans here. * Rs 75 cashback for New users. * Rs 30 cashback for existing users. 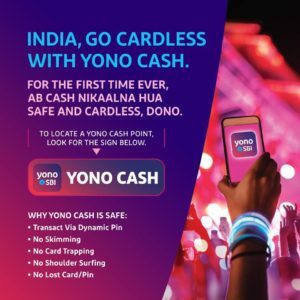 I have already recharge my account with 499, Will i get any cashback ? 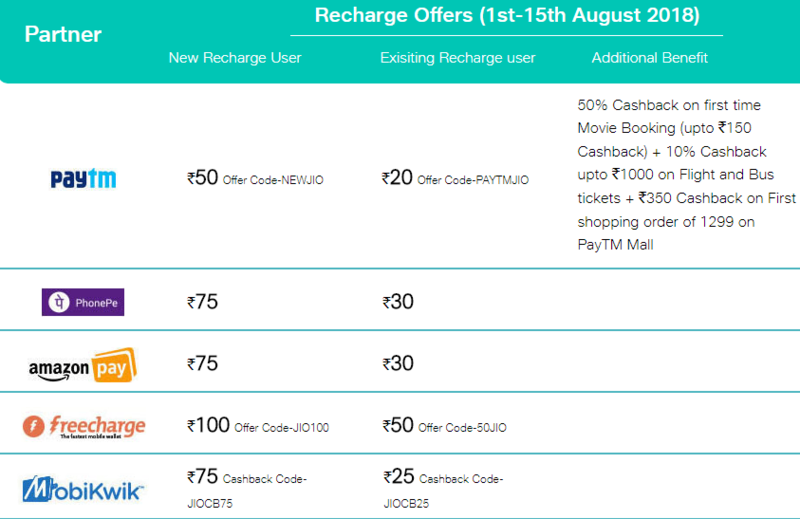 How much will get cash back from Paytm if we recharge other jio no and can I receive the code. you use this point when you recharge other no. there is no jio network in soldha bahadurgarh haryana .Please put jio tower there. 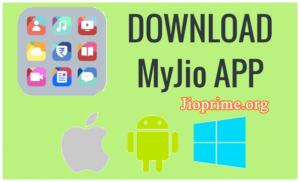 Jio phone kab se booking aur registered hoga aur kb tk milegi.. I didnt got my recharge done by amazon offer bt my money is deducted . please help me !! 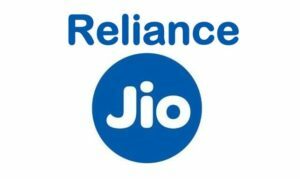 Sar mujhe ek Rs-1500 wala Jio phone chhaye.My Ph.No.